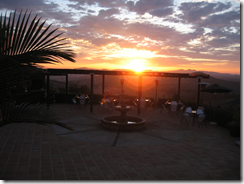 There is One Winery right here in the Village of Carlsbad…..Witch Creek Winery. 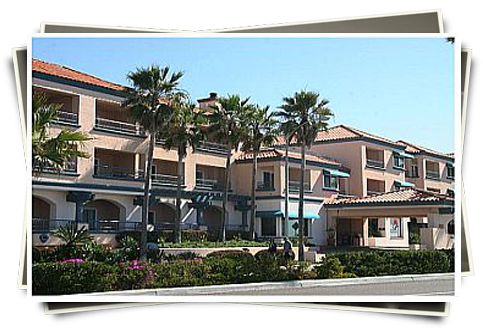 Witch Creek Winery Tasting Room is only 2 1/2 blocks from the Tamarack Beach Resort. There are 2 other places that are a Wine Bar.. one is the Wine Spot and the Second is the Wine Loft. 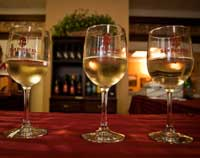 At the Wine Loft you will find the Wine is from the Small Independent Wineries. Heading North East out HGWY 78 you will find your self in Escondido. Escondido is apx. 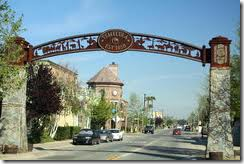 35 minutes from Carlsbad, CA and is located in the San Pasqual Valley. I can think of 2 great Wineries located right in the San Pasqual Valley, the First is Cordiano Winery. 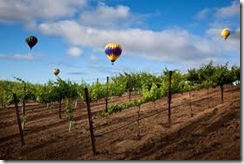 Just North of Escondido is Temecula Valley Wine Growers. 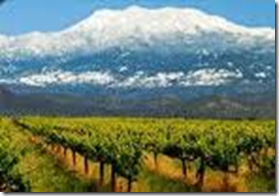 There are over 30 Wineries to Visit and to Taste Inland Valley Wines. 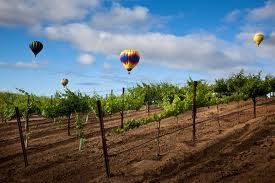 One of the Largest Events in Temecula is the Wine and Balloon Festival held in June. 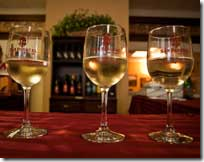 You will find every weekend many Wine Tasting Tours and Events in any of the Wineries not to mention the Excellent Food that is prepared in the many Restaurants in the Wineries. Temecula is apx. 1 hour North East of Carlsbad, CA and 30 minutes from Escondido. Heading out Rancho California Road in Temecula you will be surrounded by the Grapes and Wineries and the breath taking Vistas all around you. Here is just a few of the Wineries you will see and experience. Fantastic writing=) Going to require a decent amount of time to absorb the website!! Good thing to have these big wine producers for lots of wine drinkers out there. Thanks for sharing! Hello. Good task. I didn’t assume this on a Wednesday. It is a good story. Thanks! You can consider me in for a Digg. Thanks for posting this on your SEO blog, it has been very imformative…and thats from a Harvard student! This blog post receives a 2 thumbs up from over here. I am so glad to visit your site guys.